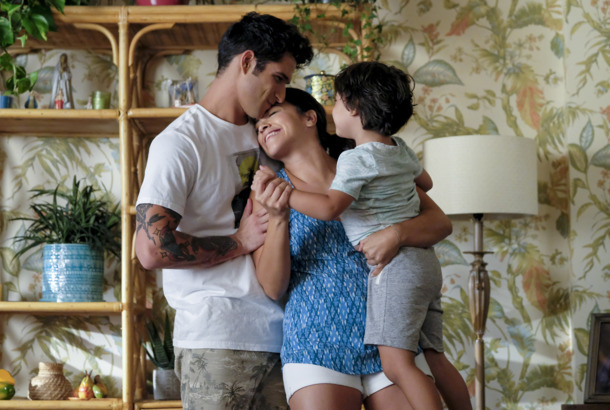 What Actually Happened to Michael on Jane the Virgin?The five best theories about the CW telenovela’s huge twist. 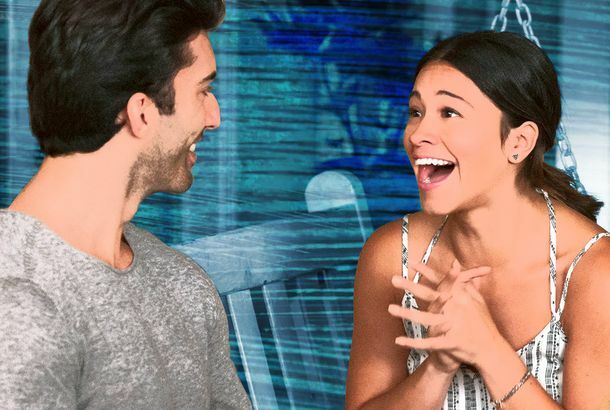 CBS Orders Comedy Pilot Starring Jane the Virgin Alum Jaime CamilJane the Virgin showrunner Jennie Snyder Urman will executive produce. 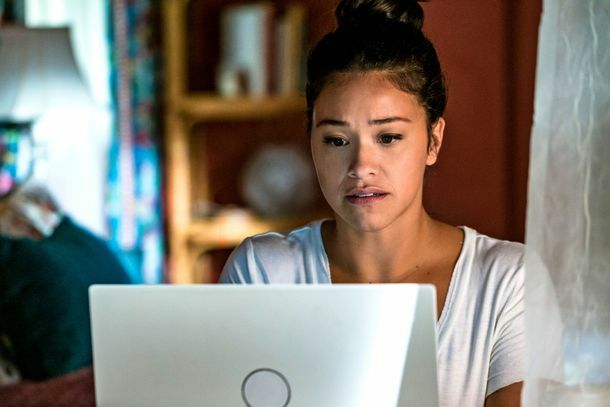 The Charmed Reboot Hired an Actual Witch for Its Writers RoomBut they still haven’t reached out to the original cast. 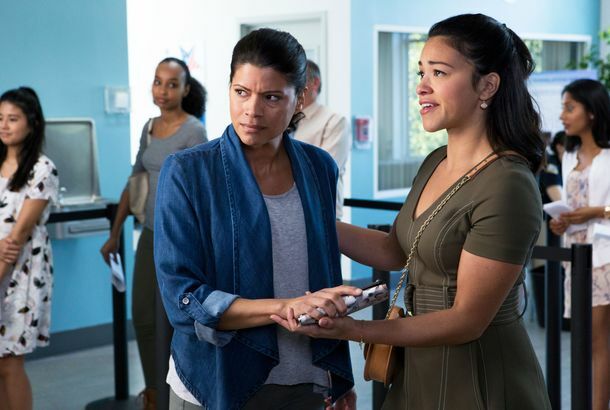 How Jane the Virgin’s Cancer Story Came TogetherAnd the endgame of the show. 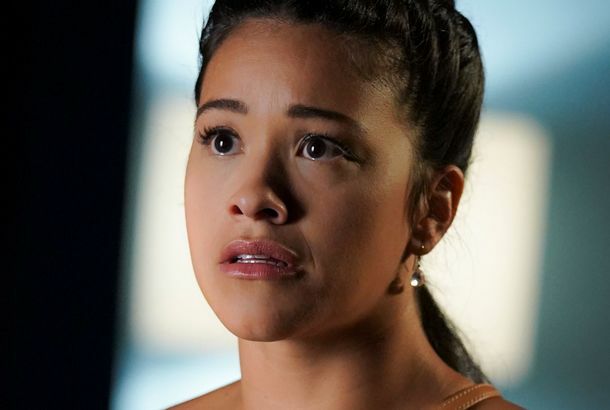 The Story Behind Jane the Virgin’s Female NarratorShe won’t be back.